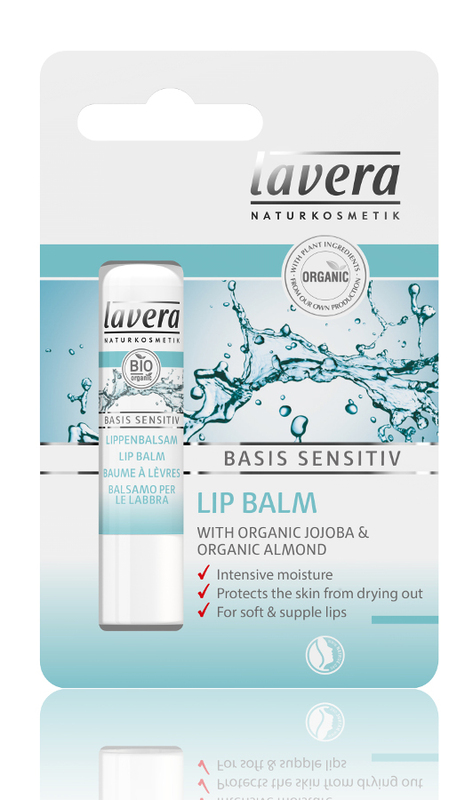 The lavera lip balm with jojoba and almond oil cares for the lips and protects their delicate skin effectively against stress-inducing environmental influences. Vegetable waxes and Shea Butter offer intensive lip care especially in winter. Contains Beeswax so not suitable for vegans. The Lavera Lip Balm - 4.5g product ethics are indicated below. To learn more about these product ethics and to see related products, follow the links below. Really handy, with a pretty neutral smell. A good quality unisex all-year round nourishing, long-lasting lip balm. 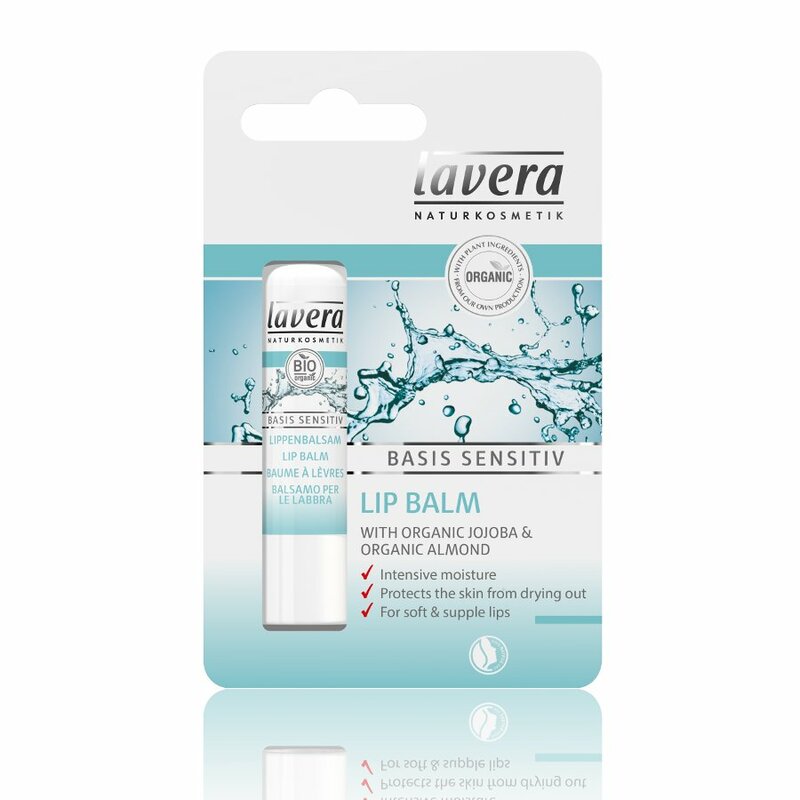 There are currently no questions to display about Lavera Lip Balm - 4.5g. Lavera Natural Cosmetics is based in Germany, founded on the principles of a healthy lifestyle, and wanting an alternative to conventional skin care and cosmetics. The brand name was carefully chosen for its meaning: in Latin ‘lavera’ translates to ‘truth’, an analogy to the philosophies and commitment of the founders. Lavera uses raw plant materials, as much as possible from certified organic agriculture, and 100% of their products are free from synthetic perfumes, colourants and preservatives. Lavera is against animal testing, and many of their products are listed as either vegetarian or vegan. As the icing on the cake, each of the body lotions and bath and shower gels comes in a different delicious smelling aroma, guaranteeing you’ll be back for more!